The Google Assistant's bag of smart home tricks is growing at breakneck speed. At the beginning of this year, the Assistant supported 1,500 devices; by May, that figure had ballooned to more than 5,000. Now, with little fanfare, the Google Home support page has been updated to show that more than 10,000 devices from more than 1,000 manufacturers play nice with Google's ecosystem. 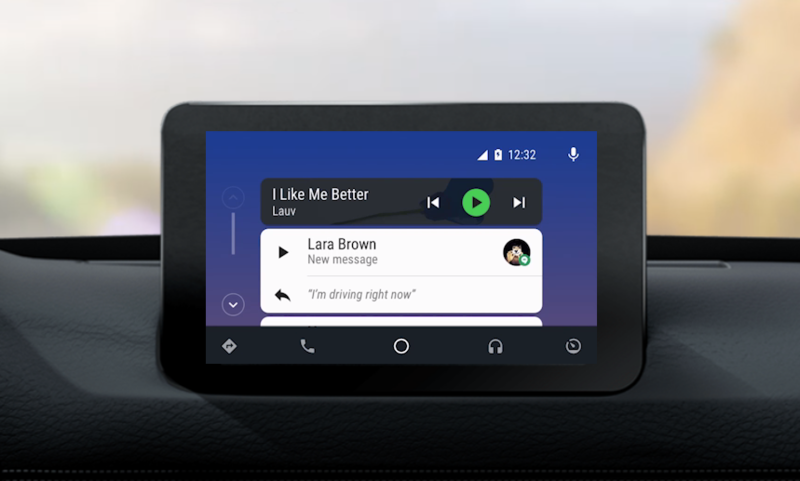 Google has been consistently updating its Android Auto compatibility lists every few weeks for quite some time now. Back in October of last year, the amount of car models and head units with Android Auto crossed 400, which is no small feat. Almost a year later, that figure has grown by another hundred. 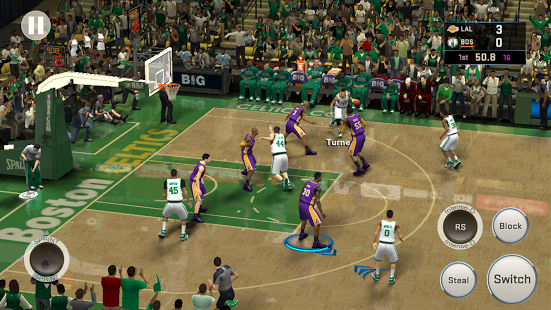 The latest yearly roster update of the NBA game that doesn't come from EA includes a full version of the MyCareer mode from the console games, which was apparently lacking in previous releases. 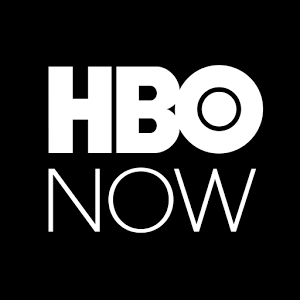 We were able to sideload HBO Now to ADT-1 and upload the Android TV-compatible APK to APKMirror. Sideload away! HBO Now is the premium cable service's olive branch to cable-cutters, an attempt to reach out to the IPTV crowd before competition from Netflix an the like starts to seriously impact their bottom line. So why they chose to limit HBO Now to Apple devices in the first place is a bit of a puzzle - surely you'd want to make a paid service available to as wide an audience as possible? As if there was any doubt, both the LG Nexus 5X and the Huawei Nexus 6P, introduced today at Google's yearly Nexus event, will be compatible with Project Fi. That makes them just the second and third phones (after the Nexus 6 from last year) to be available on Google's combination Wi-Fi/LTE mobile virtual network, which uses both the T-Mobile and Sprint networks as a backbone. Fi switches rapidly between T-Mobile, Sprint, and Wi-Fi (VOIP) for data and calls, and that little extra functionality means that conventional smartphones need not apply. 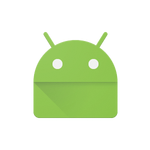 Google's compatibility definition document (CDD) is meant to provide guidelines, requirements, and recommendations to Android device manufacturers who want their devices to be "compatible" with the latest release of Android, allowing them to pass Google's Compatibility Test Suite. Last time Google updated the document, we noted at least one change of interest, requiring that manufacturers use white status icons with translucent bars. Naturally, when we noticed Google had updated the document again, we had to take a look and see what changes had been made. There are lots of changes in the new document, but the following are a few of the more interesting ones.